Ski as long as you want! Otherwise...input the resort address above into your GPS and start driving. Upon arrival, obtain group lift ticket then proceed to "Prepaid" counter at Rental Shop and then to Boot Fitting. Each year, Pro Star Aviation hosts an event (somewhat athletic in nature) to create an atmosphere where our customers and vendors can come together, have a little fun, and get to know each other better - outside the office. Prior to 2017, we held only one event - a golfing event called our Annual Customer Appreciation Golf Outing (CAGO). With golfing an easy favorite past-time of those within the aviation industry, our golf event continues to have great success year after year. If you are lucky enough to get a chance to attend one of these events, you should because no two years are ever alike due to the varied course location, Mother Nature's hold on the weather, and our vendors and customers having differing commitments and schedules. Nevertheless, this event is well enjoyed and is a continue success. In 2016, we introduced a second event in hopes of involving those customers who may not be the golfing type, a skiing event. With instant success, this event has quickly become another annual tradition where we, Pro Star Aviation, and our vendor partners pause to thank and give back to all of our loyal customers and partners. 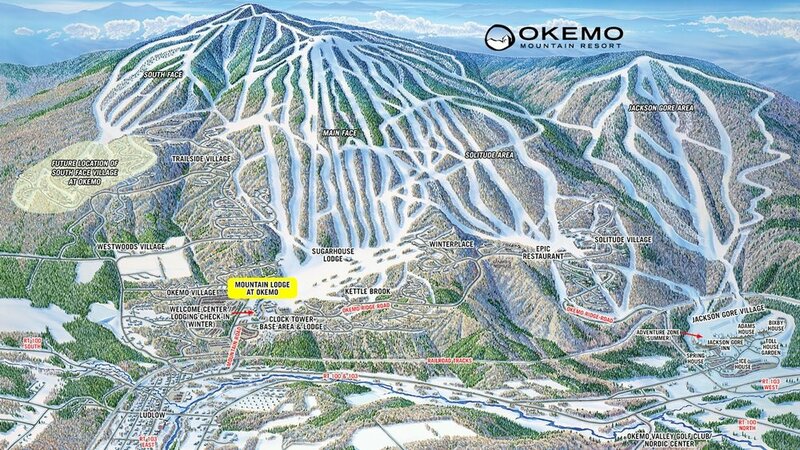 Dubbed, the Customer Appreciation Ski Event (CASE), the event is held at Okemo Mountain Resort in Vermont each year. Our Customers and Partners are root to our success!